Having the correct balance in your curls can be very beneficial. Well balanced means you have healthy, easy to style curls. However, sometimes things get out of whack. Here's how to know if your curls are balanced, and what to do if they aren't. If your curls are over moisturized, you need to scale back a bit on the hydration you're providing. Instead, focus on incorporating protein into your curl care routine. Your curls need protein to re establish structure and restore the curl's integrity. Using a protein treatment can help restore strength to your strands. What you're doing is working! Keep up the good work. 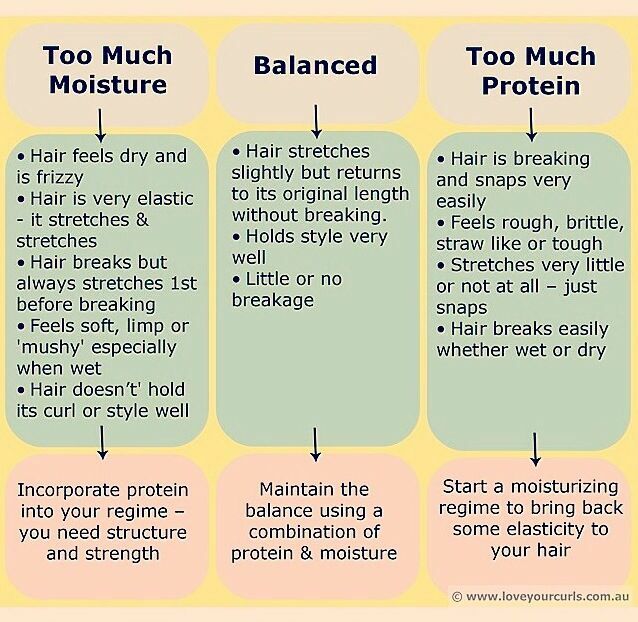 Maintain a healthy balance using both protein and moisture to keep your curls healthy. Your curls are crying out for moisture, and the overload of protein is making them brittle. Begin adding moisture into your regimen by hydrating your curls. 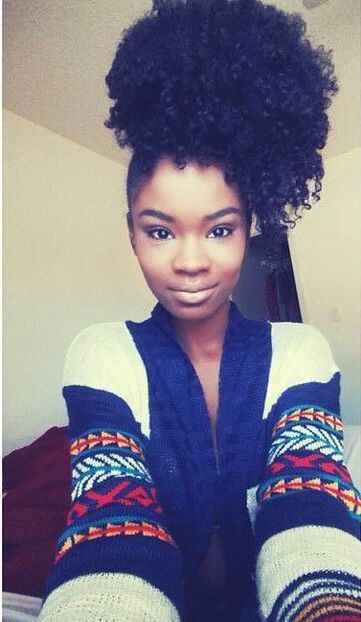 You can do this with leave-in conditioners, hydrating mists, or deep conditioning treatments. Want to learn more about caring for your curls? Check out some more great articles here.